Contact a specialist at Rowing Restoration to start your property development journey. 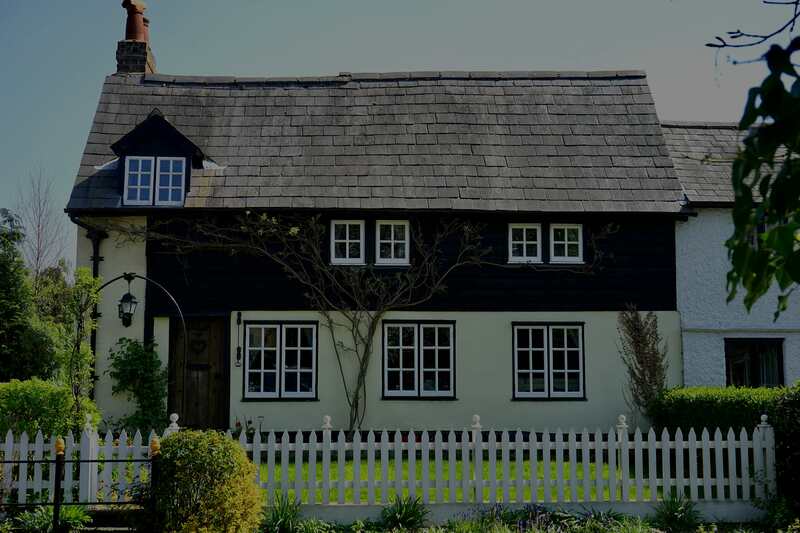 We have been a family run business for over 30 years offering high-end Damp Proofing, Timber Services and Property Restorations. Find out more about us. If you would like to talk to us about our services then please contact us below for a FREE bespoke survey and advice.